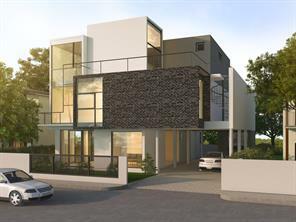 Ansley Park Luxury Homes for Sale Atlanta GA 30309. 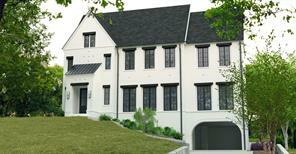 Search listings of luxury homes for sale in the upscale Ansley Park area of Atlanta Georgia. 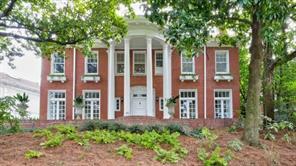 Ansley Park Luxury Homes for Sale in Atlanta Georgia. 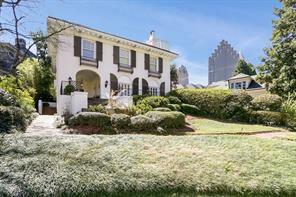 Ansley Park is the place to live in the City of Atlanta! 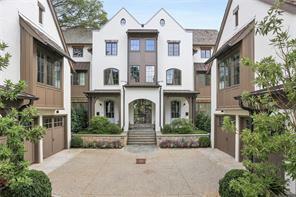 Ansley Park is a sought after and affluent residential neighborhood in Atlanta, Georgia. It is located just east of Midtown and west of Piedmont Park. When Ansley Park was developed in 1905-1908, it was the first Atlanta suburban neighborhood designed for automobiles. The roads were wider than other areas at the time, and the streets were planned like parkways with professional landscaping. Ansley Park is a residential neighborhood with tree lined streets, and parks! For golfers, the Ansley Golf Course in Midtown Atlanta is very highly rated, and boasting a USGA 18 hole rating that members can enjoy playing year round. 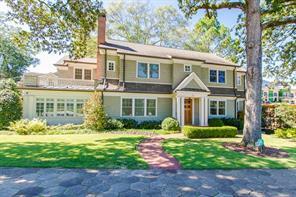 Search listings for Ansley Park homes for sale and private estates listed for sale in Atlanta GA. View photos and virtual tours of Ansley Park luxury homes, property information and more! 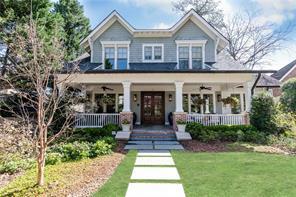 If you are buying or selling a home or real estate in Ansley Park, please feel free to contact us! It will be our pleasure to assist you as your Ansley Park homes buyers agents, listing agents or Realtors! 1) 16 Park Lane Ne, Atlanta, GA 30309, Fulton Co.
2) 16 Park Ln, Atlanta, GA 30309, Fulton Co.
3) 31 Lafayette Drive Ne, Atlanta, GA 30309, Fulton Co.
4) 75 Montgomery Ferry Dr, Atlanta, GA 30309, Fulton Co.
5) 75 Montgomery Ferry Drive Ne, Atlanta, GA 30309, Fulton Co.
6) 171 Beverly Road Ne, Atlanta, GA 30309, Fulton Co.
7) 34 Park Lane Ne, Atlanta, GA 30309, Fulton Co.
8) 55 Beverly Road Ne, Atlanta, GA 30309, Fulton Co.
9) 55 Beverly Rd, Atlanta, GA 30309, Fulton Co.
10) 175 Peachtree Circle Ne, Atlanta, GA 30309, Fulton Co.